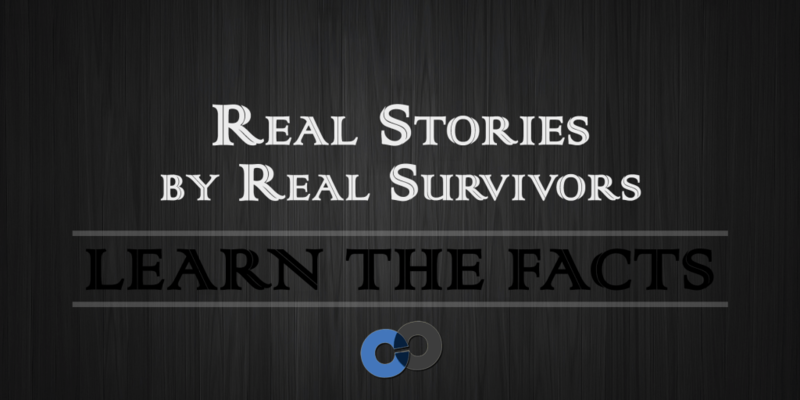 Are you a Domestic Violence survivor (or know someone)? Share your story. Believe or not, it’s the best way to prevent future violence is by sharing as many stories as we can.